Combat Stress and the Ministry of Defence (MOD) have announced a new partnership to provide an out of hours mental health helpline to serving personnel. From midday on Sunday 25 February servicemen and women will now have a new number to use when calling the Combat Stress helpline. The MOD will support the new number with the biggest internal marketing campaign on mental health they’ve ever run. Have you heard of the ‘Got Your Back’ Campaign launched by the SSAFA? 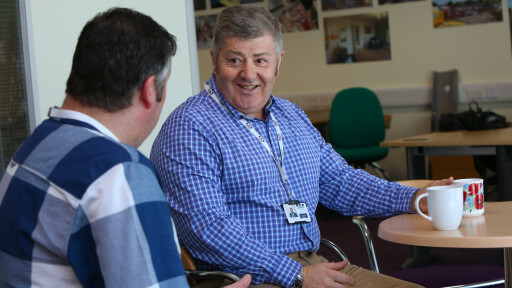 New research published by SSAFA, The Armed Forces charity, has revealed that less than 1% of the personnel currently serving in the United Kingdom’s Armed Forces or veterans would seek help from a charity if they found themselves in need. SSAFA, the oldest, national, tri-service military charity in the UK which has provided support to serving personnel, veterans and their families for more than 130 years, has revealed that those who are serving and who have served in our Armed Forces can find it extremely challenging to admit that they have a problem and cannot cope alone. The Soldiers Charity exist to provide a lifetime of support to soldiers, veterans and their immediate families. 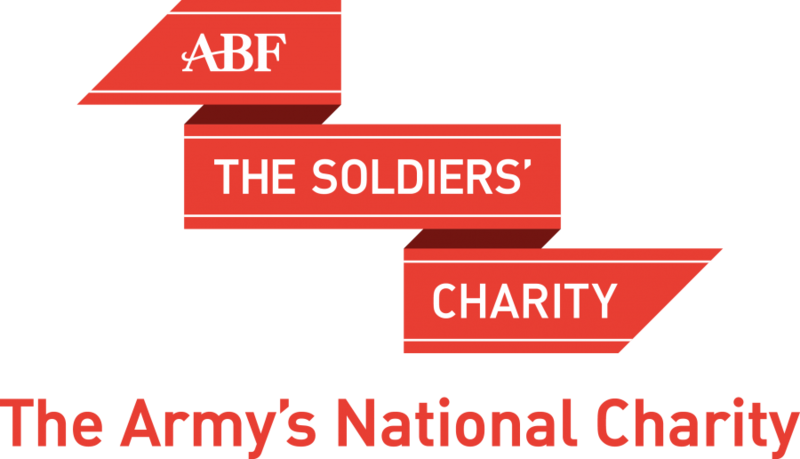 They support up to 100 front line charities and specialist organisations – such as SSAFA, Combat Stress, Royal Star & Garter and the NSPCC – to deliver help on our behalf. They also make direct grants to some 5,000 individuals, ranging in age from 6 months to 105 years old. 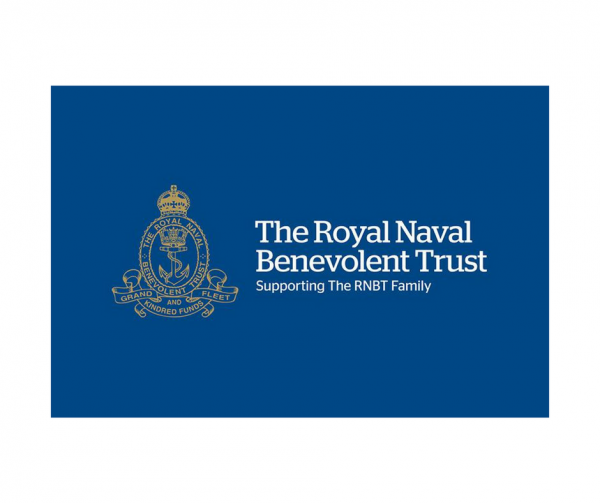 The Royal Naval Benevolent Trust needs your help! Men and women of the Royal Navy and Royal Marines serve their country, often at times of danger. Established in 1922, the RNBT helps non-commissioned Sailors, Marines and their families (The RNBT Family) throughout their lives.